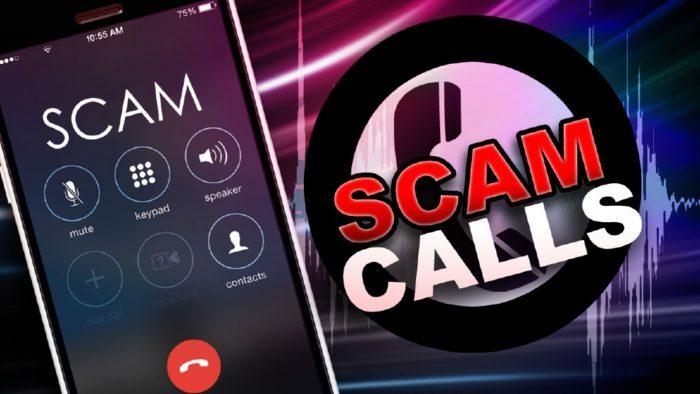 Millions of consumers are bombarded daily by phone calls which are illegally placed by scammers pretending to be collectors. While these calls are illegal, there is little legal recourse for consumers because the callers are unidentifiable and often beyond the reach of consumer protection attorneys. This blog will cover two topics: (1) how to identify a scammer; and (2) what actions to take once you have identified a scammer. If you are receiving collection notices in the mail from the entity placing a call to you, the caller is likely a legitimate creditor. In this scenario, please call us for further consultation to learn about your rights. If the collector is reporting you to a credit reporting agency and you can find the tradeline on your credit report, they are likely not a scammer. In this scenario, please call us for further consultation to learn about your rights. If you have not received anything in the mail or don’t recall receiving anything in the mail from the collection company calling your phone ask them to send you a written collection notice. A collection notice sent via email is not sufficient. Don’t hesitate to provide your address. If the collectors refuses to send anything in the mail even after your request, they are likely a scammer. If the collector threatens you with criminal prosecution or wields threats of serving you at your house or place of employment, they are likely a scammer. If you want to be absolutely certain whether the caller is in fact a scammer, you need to confirm the identity of the debt collector who currently owns your debt. You might be able to confirm the identity of this collection agency or company through your credit report. If the debt is not being reported to the credit reporting agencies, call the original creditor and ask them who they sold or assigned the debt to. Subsequently, call the debt collector identified by the creditor and confirm whether they have sold the debt off or currently own the debt at issue. Repeat this step until you get a hold of the collection agency who currently holds ownership or collections rights to your debt. Immediately disengage and do not answer their calls. Scammers prey on consumers who can be rattled by their tactics. If you do not give them a reaction they should eventually go away. Do not under any circumstances make payments to any collector over the phone unless you have received a written collection notice in the mail. Scammer are notorious for intimidating consumers into making phone payments. Do not fall for this!